However, in some circumstances, the only way to put an end to your rising utility bills is by repairing or replacing your roof. Here is how you can find out if you were losing energy through your roof, and how you can finally put an end to those out of control utility bills. One way to discover if you are in fact losing energy through your roof is right after a fresh snowfall. When snow has fallen overnight and before the sun has had a chance to melt any of it away, check to see if some of the snow has already begun to disappear from your roof. If you're noticing patches where you can see your roof shingles, this is a big red flag that you are in fact losing energy through your roof. Another sign of potential energy loss through your roof is with ice dams. Ice dams are an indicator that warm air is making its way to the top of your roof and melting snow down into your gutter system. While this may not seem like a big deal, the truth is that ice dams will cause damage to your roof and your gutters—all while your energy bills continue to climb. The first consideration is the quality of your roofing materials. In a wet and snowy climate like Indianapolis, you don't want to cut corners by choosing cheap asphalt shingles. 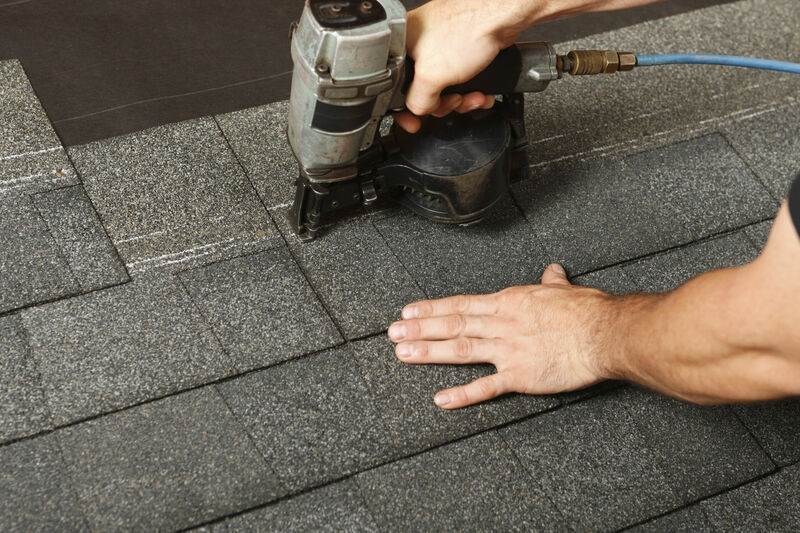 You also don't want to skimp on an important component of your roof such as the underlayment. The quality and efficiency of the underlayment is a big factor in terms of energy savings. You also want to be sure that your attic receives adequate ventilation. This allows your home to breathe easier and allow air to circulate evenly. Furthermore, it also helps to keep indoor temperatures even so you aren't constantly fighting with your thermostat. The roofing experts at UWD can help Indianapolis homeowners understand how a new roof can lower your energy cost. For an in-home demonstration, be sure to contact us today.